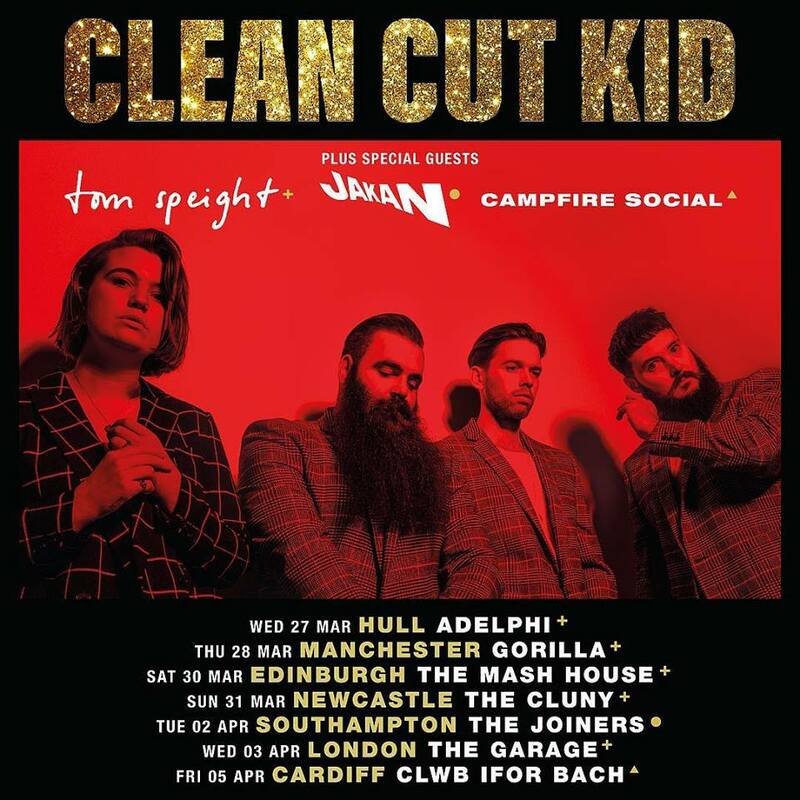 Clean Cut Kid have debuted their new single I Don’t Like You But I Love, with the first play coming exclusively on Annie Mac’s Radio 1 show. The track is taken from their upcoming sophomore album PAINWAVE and follows on from last year’s comeback single ‘Emily’ and follow up ‘Deafening’, both of which also appear on PAINWAVE. ﻿With a stomping guitar riff and fuzzy, McCartney-esque bassline, the track launches in to a sublime, singalong chorus, with the intertwining vocal melodies of Mike and Evelyn Halls and is a glorious, uplifting two and a half minutes of 70s infused indie-pop. The band will also play a special one-off show at Liverpool’s Cavern Club on Friday 3rd May as part of Liverpool Sound City. They will also play the Neighbourhood Weekend in Warrington on Sunday 26th May, Tramlines Festival the weekend of 19th-21st July and Truck Festival over the weekend of 26th-28th July.